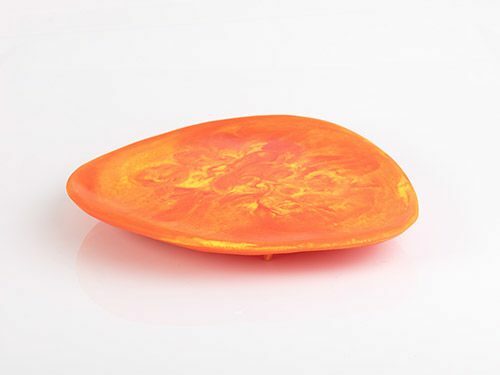 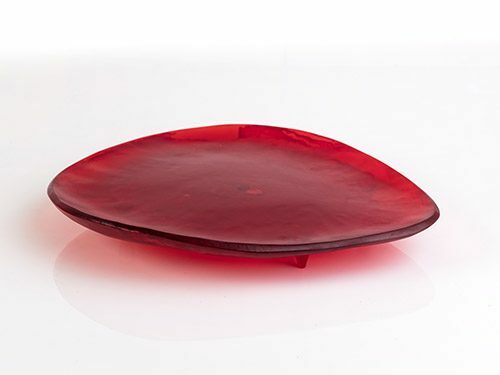 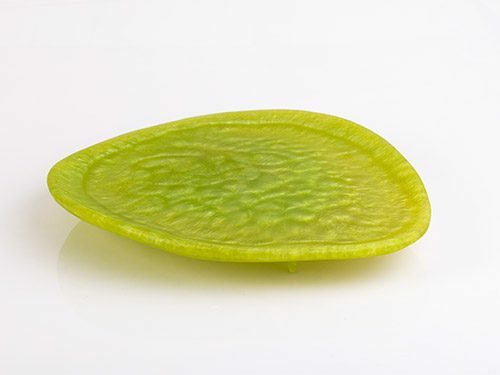 Includes 1 Large Resin Platter Our handcrafted resin platter is inspired by the celebration of food. 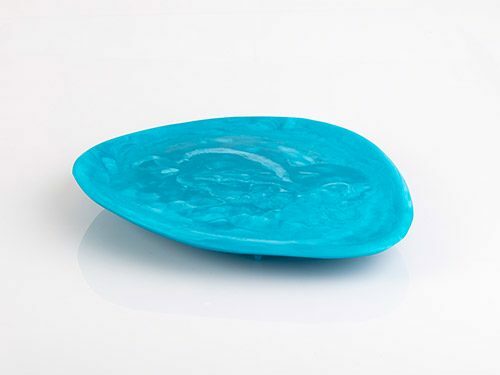 Impress and perfect the way in which you present cheese, antipasto or salads. 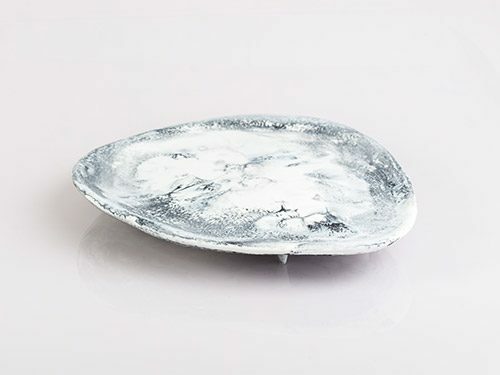 Your platter is also an art-piece. 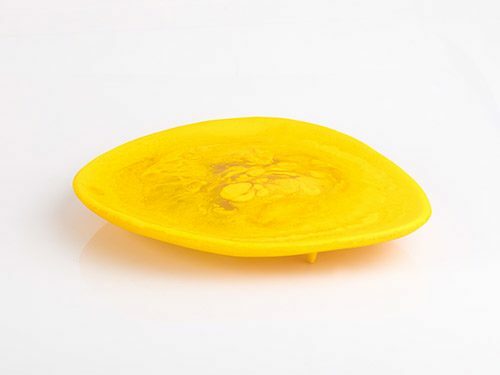 When you are not using the platter for food presentation, it’s a timeless centerpiece for your table. 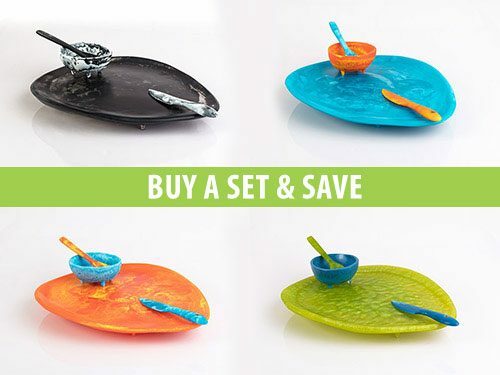 Add our resin dip bowl, spoon and cheese knife – a stunning set and super stylish gift (click on Buy Sets). 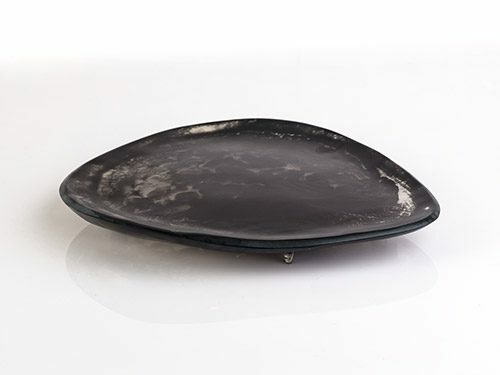 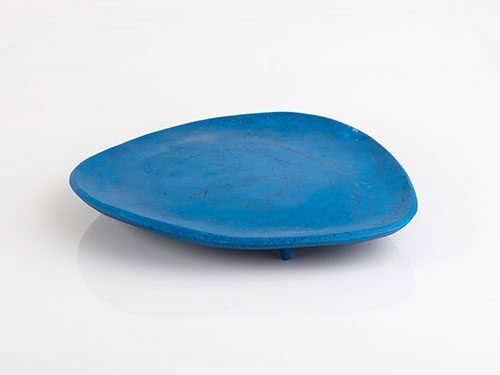 Platter Dimensions: 33cm wide x 38cm long x 3.5 high Platter Weight: 1kg approx.